Banks will love this price and so should you. Priced to sell, nada and kbb will reflect this is priced to sell. 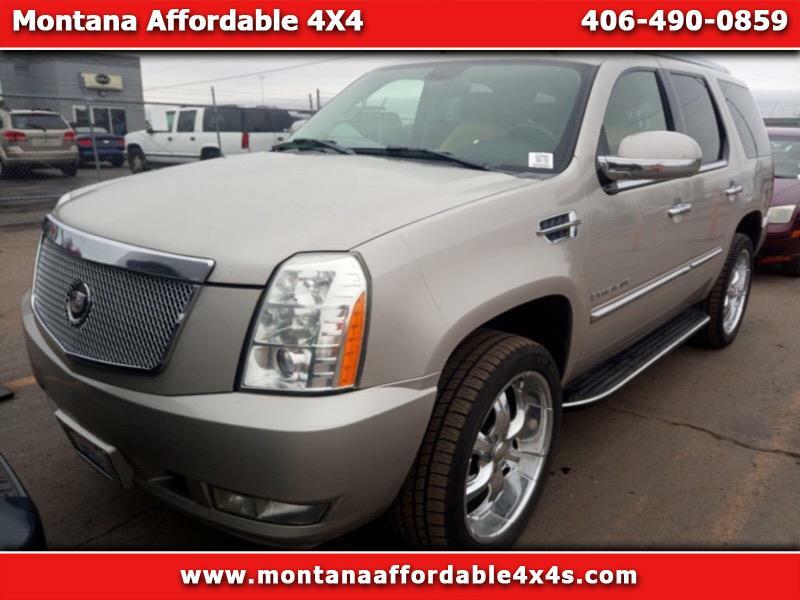 Fill out an application online at www.ma4x4s.com or stop in for a test drive at 1407 Harrison ave. Butte mt.